Giving your dog just what they need. "I wouldn't board or groom anywhere else. Jill has gone above and beyond for me, she comes in a close second to loving my dogs as much as I do!" Keeping your pet clean and happy! We have experience in all breeds and know every pet has its own individual needs. We provide baths, nails trimmed & filed & breed specific hair styles. 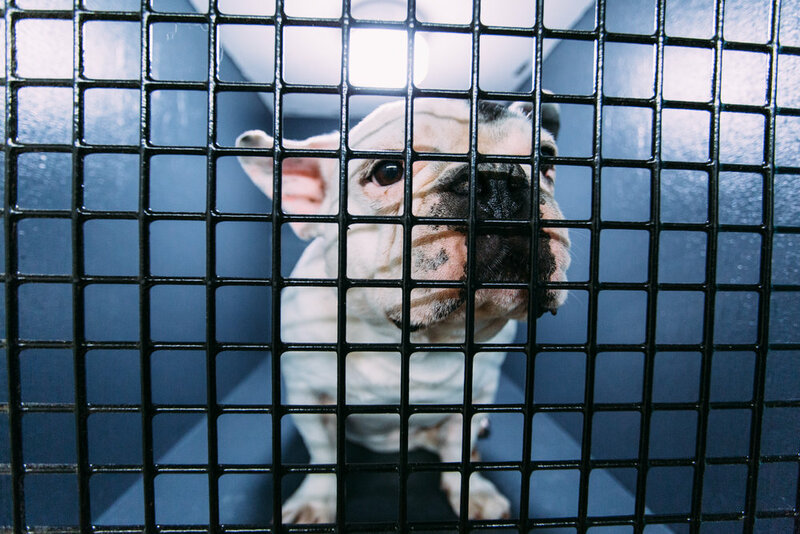 We understand how hard it is to leave your dog with anyone. We offer more one on one time with your pup than other boarders. All dogs get outdoor time starting at 6 am and several times throughout the day with the last walk at 10pm . With 24 hour staff, 7 days a week, your pup will never feel alone. If you want your dog to have an unforgettable experience, The Groom Room Tyler will deliver. Our friendly and experienced staff will make sure your pup is well taken care of when they stay with us! Not your typical dog boarding. If you are anything like us, our dogs are like our children. We know you are concerned about how your dog is taken care of while you are away. 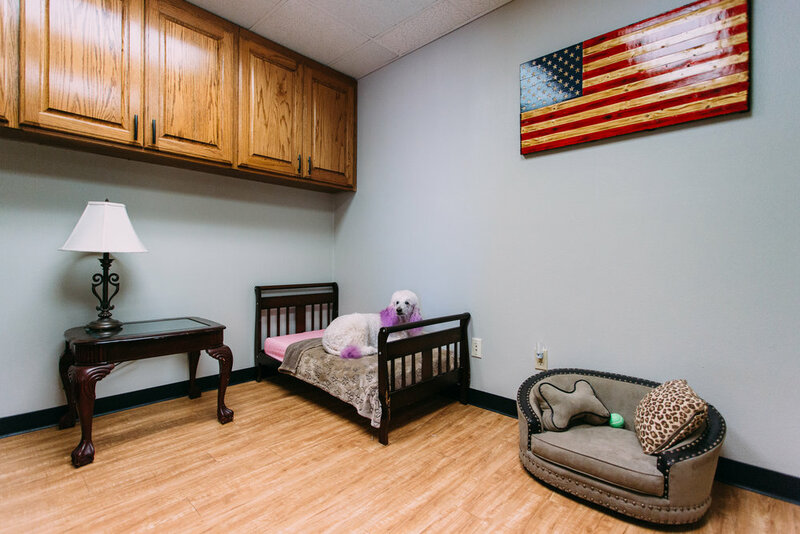 The Groom Room Tyler offers top of the line boarding facilities and 24 hour staff to make sure your dog is taken care of no matter the time of day. Your dog will never be left alone and will get lots of time outside when they stay with us! 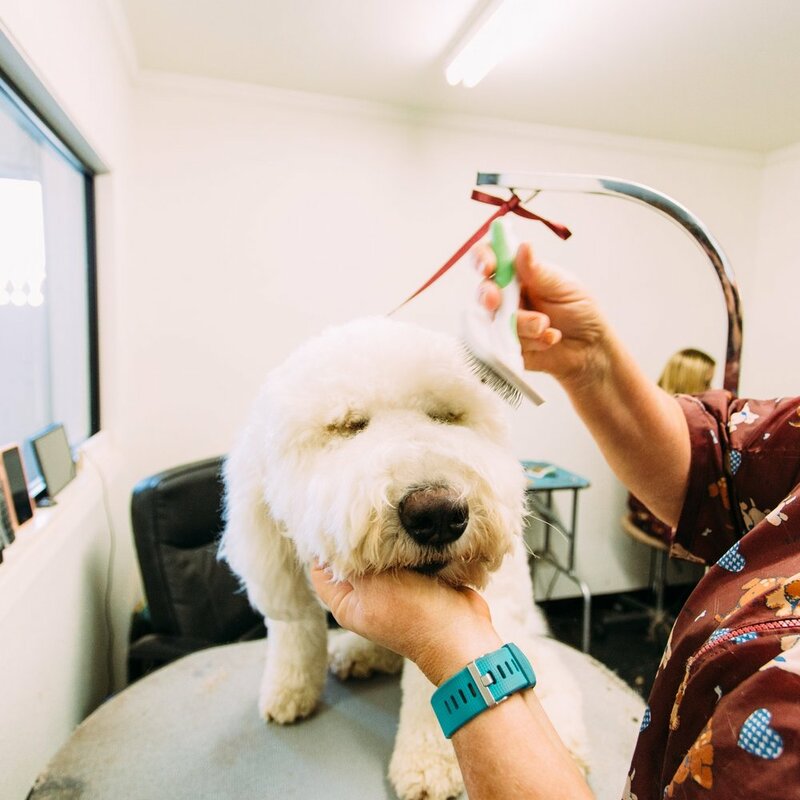 Here at The Groom Room Tyler we love new customers and look forward to building a long lasting relationship with you and your pup!